The Renewable Heat Incentive (RHI) is a Government scheme set up to encourage uptake of renewable heat technologies among householders, communities and businesses through the provision of financial incentives. The UK Government expects the RHI to make a significant contribution towards their 2020 ambition of having 12 per cent of heating coming from renewable sources. The Renewable Heat Incentive is the first of its kind in the world. 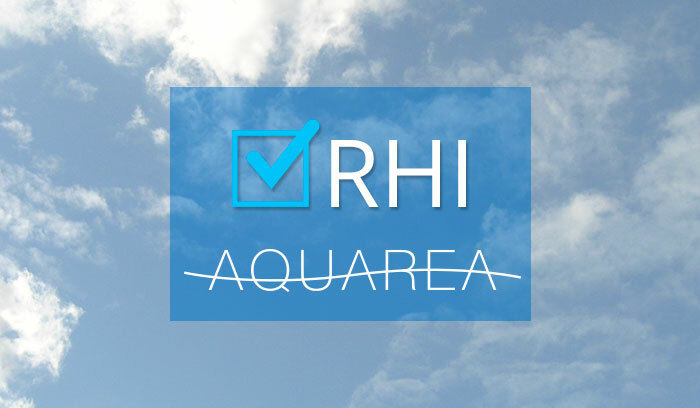 RHI domestic scheme supports air to water heat pumps; biomass only boilers and biomass pellet stoves with back boilers; ground and water source heat pumps; micro-CHP; flat plate and evacuated tube solar thermal panels. The scheme follows extensive consultation on how a financial incentive would work best for householders and takes into account lessons learned from the Renewable Heat Premium Payment grant scheme (RHPP) and the RHI non domestic scheme. The Renewable Heat Premium Payment was a one-off grant designed to help towards meeting the costs of installing renewable technologies in your home, which ran until March 2014 when the Renewable Heat Incentive (RHI) was introduced for domestic customers. 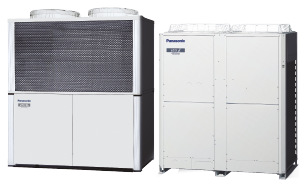 Panasonic’s Aquarea range of air to water heat pumps are already proving extremely popular with homeowners, specifiers and contractors looking for reliable, easy to use heating and hot water systems offering maximum energy efficiency. 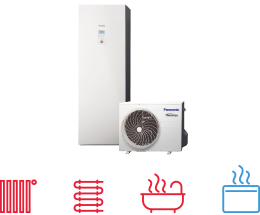 Aquarea is the most comprehensive, versatile and cost-effective range of air-to-water heat pumps on the market. 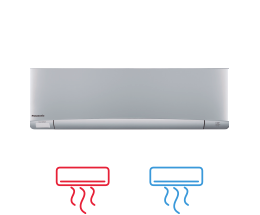 It features heat pumps from 3 to 16 kW, single and three-phase alongside stand-alone and split-units. Who is eligible to receive the RHI payment? Open to homeowners, private and social landlords, third party owners of heating systems and people who build their own homes. Anyone who has installed a renewable heat technology since 15 July 2009 and meets the scheme eligibility criteria is able to apply. Payments are made on a quarterly basis for seven years. 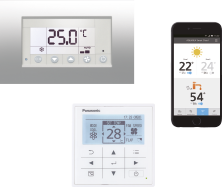 In most cases, payments are made based on estimated heat demand of the property combined with the estimated system performance, and will be made on the portion of renewable energy generated. An energy meter may also be installed under the metering and monitoring package, which offers an extra payment of £230 per annum. Metering is a criteria, which is necessary for second homes and bi-valent installations. Applicants need to complete a Green Deal Assessment before submitting their application. They must certify that the property is their main residence and that they have basic energy efficiency measures in place, such as 250mm of loft insulation and cavity wall insulation, where appropriate. 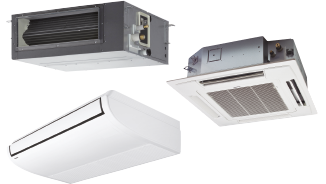 All installations and installers must be MCS certified (or certified by an equivalent scheme). The Green Deal is an innovative financing mechanism that lets people pay for energy-efficiency improvements through savings on their energy bills. Green Deal was launched in January 2013 and applies to both the domestic and non-domestic sector. It replaces current policies such as the Carbon Emissions Reduction Target (CERT) and the Community Energy Saving Programme (CESP). Once the Green Deal Advisor has given you your report, you can take it to one or more Green Deal Providers who can arrange and fund the improvements. If you decide to take up a Green Deal offer you will then sign a Green Deal Plan, which is a contract between you and the Green Deal Provider.